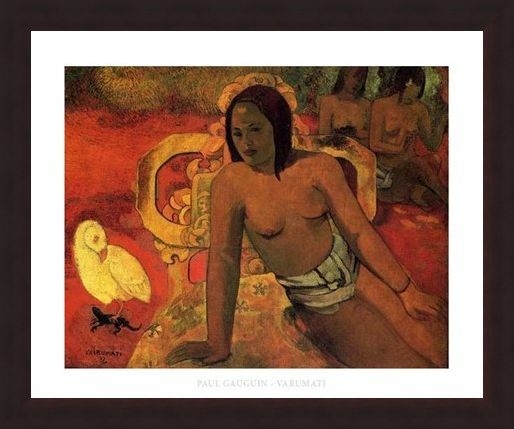 Art Print: Many of Paul Gauguin's creations stemmed from his trips to exotic and tropical locations around the world. 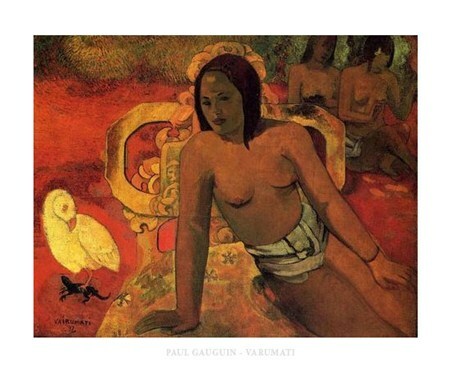 Gauguin suffered from depression and sought out fairer lands in order to resume that happy feeling. 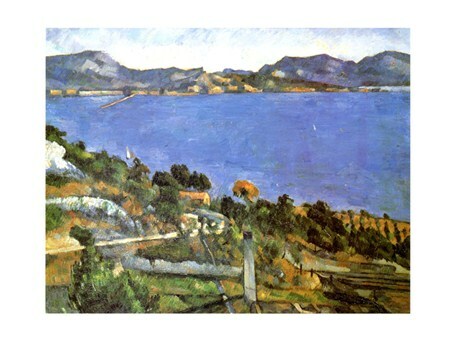 On these islands he was highly inspired by the sights of these foreign lands and so painted many of the residents. This beautiful picture captures the feeling of a paradise island perfectly, with the woman in the foreground posing as Gauguin paints her relaxing on a hot day. 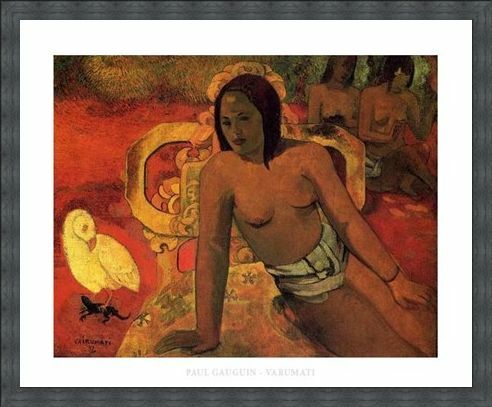 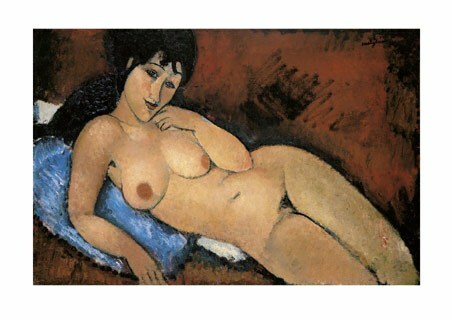 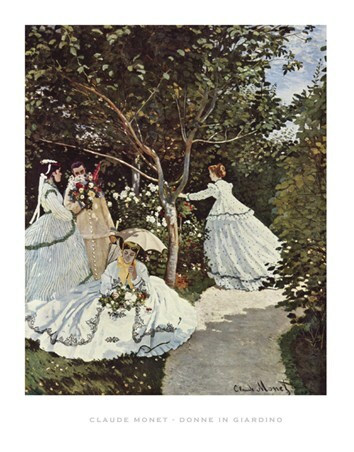 A wonderfully unique art print to add to anyone's Gauguin collection. High quality, framed Vairumati, Paul Gauguin print with a bespoke frame by our custom framing service.